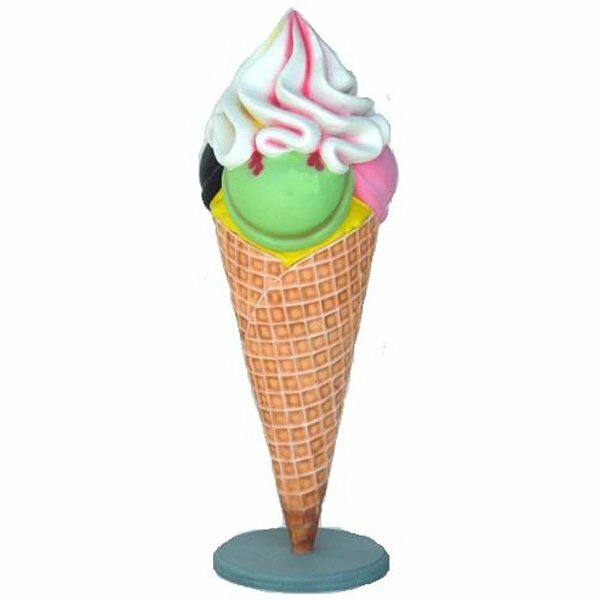 Our Giant Ice Cream Props are crafted from fibreglass and are suitable for all weather conditions. Perfect for a American Diner, Charlie and The Chocolate Factory or Children's them. Why not hire this prop with a giant cupcake?